Rajya Sabha MP Subramanian Swamy on Sunday said he would write his biography and warned that “lot of people will lose their reputation” after it. 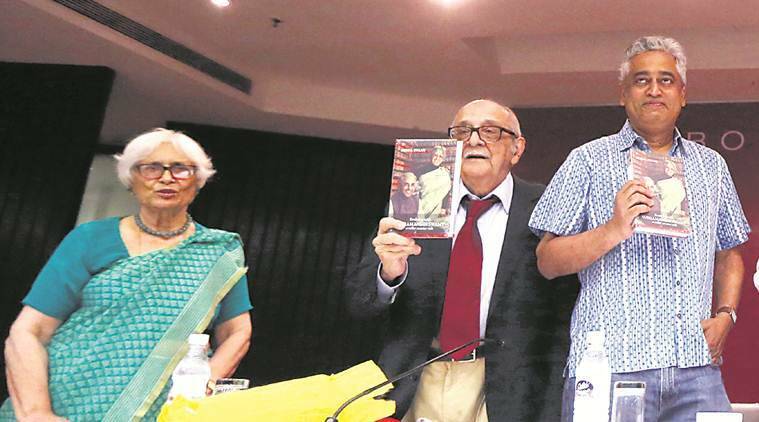 Speaking at the launch of the book Evolving with Subramanian Swamy, A Roller Coaster Ride, written by his wife Roxna Swamy, the MP said he never asked for a ministerial post in Prime Minister Narendra Modi’s cabinet, nor has the Prime Minister offered it. But he said he will become a minister when his time comes. “I will become a minister…. When the time comes I will get what I should get,” he said. He said the focus of his life has always been to do whatever he wanted to do and do it “as good as he can”. 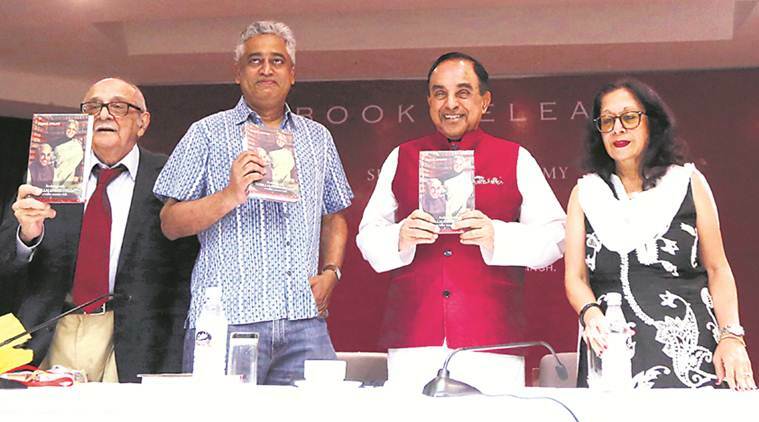 When asked who denied him the seat, Swamy said the book launched was not his. If he wrote a book, he would write the name without any hesitation, the BJP leader said. Roxna Swamy, who is a post-graduate from Harvard University and IIT Delhi, denied that Swamy had any personal issues with former RBI governor Raghuram Rajan, who was on the BJP MP’s radar often. 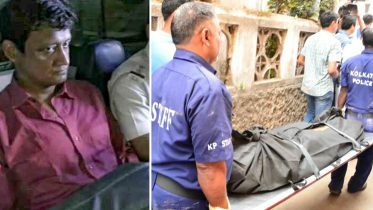 “It was a disagreement with his policies,” Roxna, who has been a practising lawyer in the Supreme Court, said adding that it was the media that portrayed Swamy’s objections as “witch hunting”. With the panel discussion participants — journalists Rajdeep Sardesai and Tavleen Singh — asking Swamy why he not made a part of the cabinet, jurist Fali S Nariman said “nasty corporates” kept him out of the cabinet. Be the first to comment on "Subramanian Swamy’s biography warning: Lot of people will lose reputation"